Dudi Sela’s preparations for next month’s US Open saw him suffer an early blow after he was knocked out of the Citi Open in Washington by American youngster Jared Davidson. A rollercoaster of a first set saw the Israeli win the tie-break 8-6, having previously been trailing 5-0, before Davidson levelled the match, claiming the second set having won the only break of serve to take it 6-4. The third and deciding set was a more straighforward affair for the American, as he broke Sela in both his first and last service game, winning it 6-3 and claiming the match after just two hours on court. Speaking afterwards, Sela, who’s ranked 74th in the world, said: “I think I played okay today, just a few games here and there that I lost my head like that. But I think I played okay. 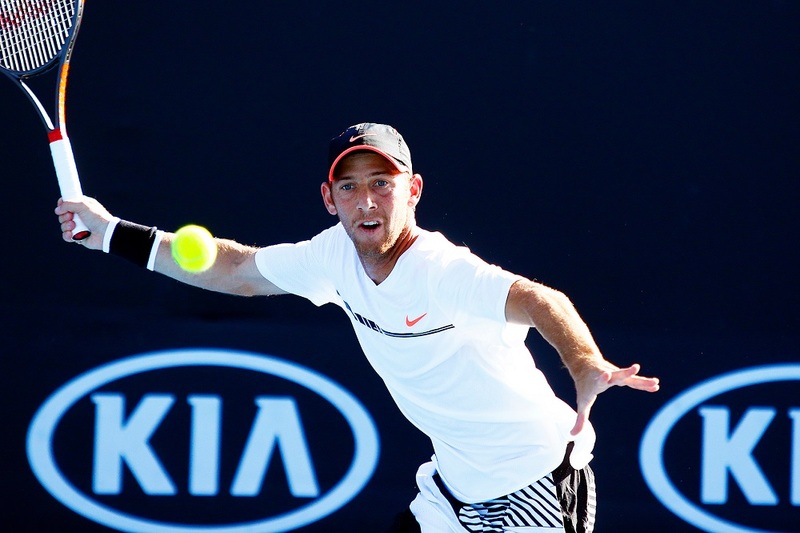 There is though still Israeli interest at the tournament as world number 262, Edan Leshem is set to take part in his first competitive match in the main draw of an ATP Tour competition. The American-born 20-year-old faces Cypriot Marcos Baghdatis, second on Grand Court 1. Elsehwere, in the women’s competition, Italian Camila suffered a shock 5-7, 6-3, 6-4 defeat by wild card entry Bianca Andreescu, the Canadian claiming her first win at a WTA International event.